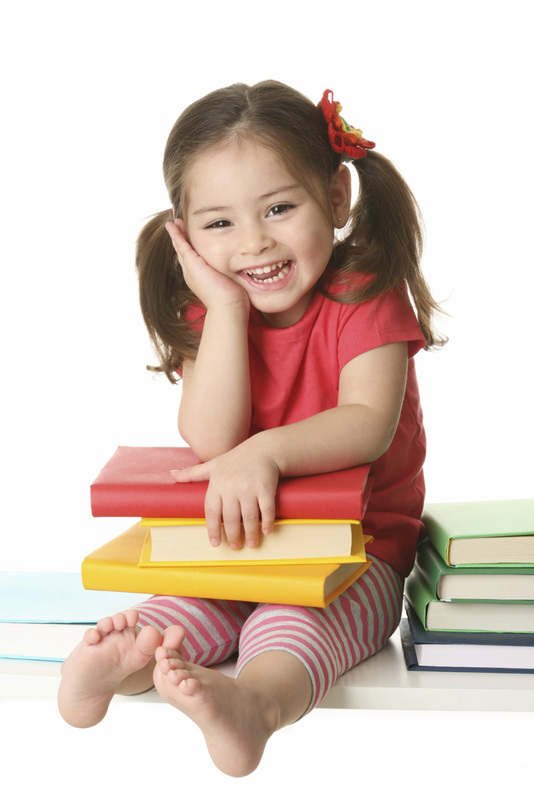 At Toddler Time we will enjoy stories, songs and games! After each session there will be time for moms and kids to play and socialize. Toddler Time will begin again in October - see you then!